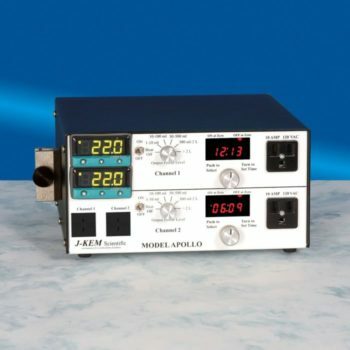 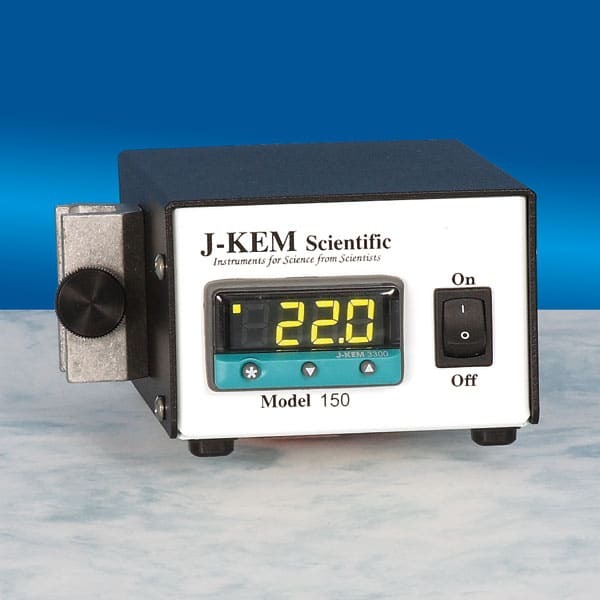 An ideal controller for applications that don’t require the precise regulation of J-KEM’s 200-Series controllers. 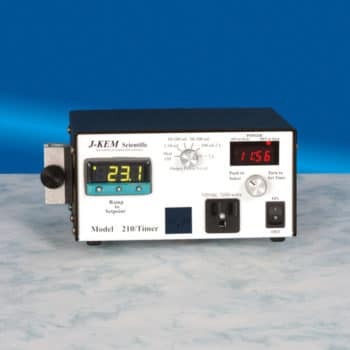 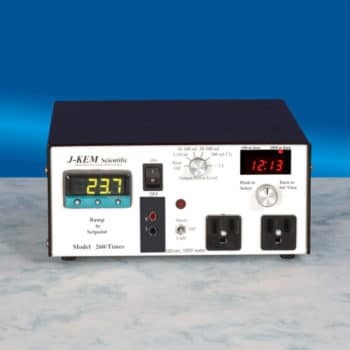 This compact unit packs 1200 watts of power, sufficient for 5 L heating mantles, many ovens, and other devices. 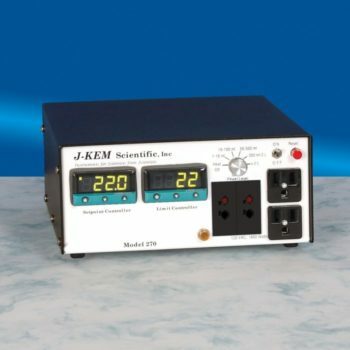 Built with J-KEM’s state-of-the-art PID process controller, but does not contain J-KEM’s power control computer.